We are always active in our community. Check out what we’ve been up to lately! 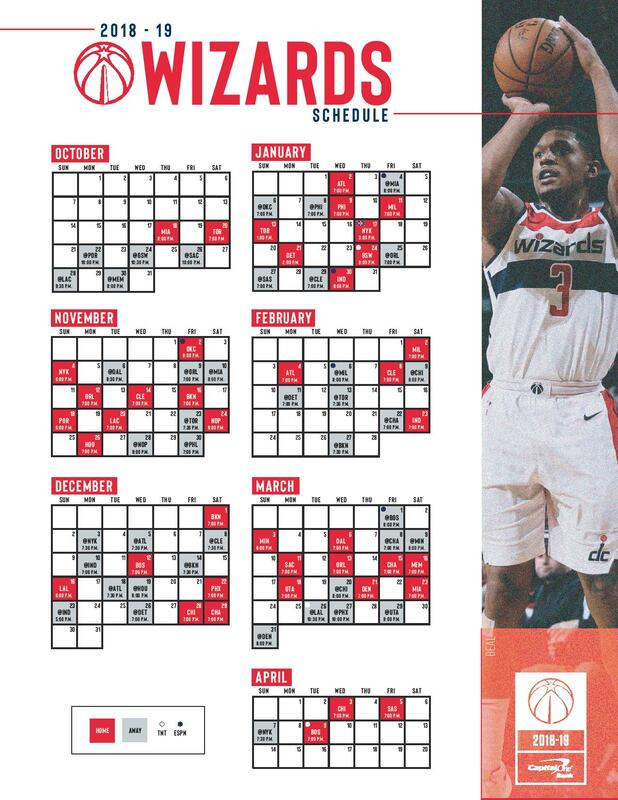 Learn more about our Wizards Cares programs including our Reading Timeouts and Black History Month. Submit donation and appearance requests on behalf of your organization here. The Wizards' season-long initiative to promote fitness in the in the community. Look inside the Wizards' commitment to promoting literacy in the DC community. See how the Wizards were active in the D.C. community and beyond last season.